Google changes its algorithms quite often so as to ensure better and more accurate results. If you have a minimum SEO knowledge you might have heard about the famous Penguin and Panda updates. (As well as the Hummingbird Algorithm which we will discuss in another blogpost). If you check the latest updates you will realise that Penguin supports high quality content whereas Panda is basically sinking low quality content. These updates implement various changes, sometimes minor that won’t even be noticed and sometimes major that can completely destroy the SEO of a website! For that reason it is essential to keep up to date at least with the most important algorithm updates, as some techniques that you use may become very risky and eventually harm your website. How can you understand if your website is being penalised? If your website suddenly stops showing up in the SERP’s for your chosen keywords or phrases, or it has lost a lot of its traffic without a reason and can’t give signs of recovery, then it is quite possible that it has been penalised by google. Sometimes it is easy to recover from a google penalty while some others it can be quite difficult or even impossible to do so resulting to a complete shutdown of your website! 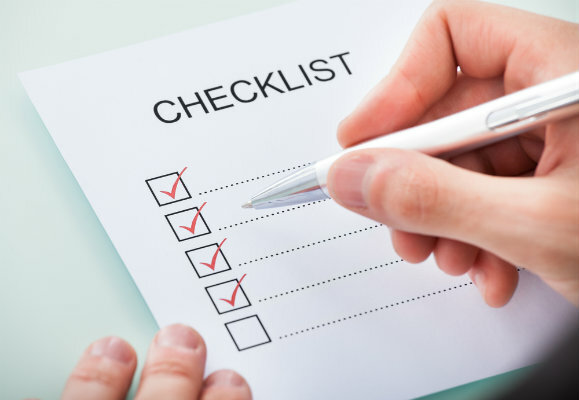 In that case there is a check list that an SEO expert has to follow so as to identify the probable reasons why a website has been penalised along with a number of suggestions on how to proceed in every situation. Check the Meta Tags, the link anchors, the whole copy and generally everything that can be duplicated. Although having a duplicate content might not get penalised right away, not fixing it will eventually result to a penalty. Write all the necessary elements from the beginning or make use of a rel canonical tag. Check for any hidden text on your website. For example making the font colour invisible to your visitors or any other black hat technique. Website visitors might not notice it but the search engine bots will. Make sure that you have not overused your targeted keywords. Check your keyword densities. The same keyword in a URL or in the same paragraph of a page will attract Google’s attention who may end up penalising you. So always try to keep your content natural, original and informational. The H1 tag is a clear indicator for Google on what is found on that page. Excessive use of the H1 tag in a specific page could be seen as an attempt to cheat Google’s Listing with keywords. It is an undeniable fact that affiliate marketing and advertisements are a very important source of income but if you overdo it you might lose much more. Google doesn’t like websites with many ads as it believes that it is managed by someone who cares only for money and not the actual user experience. Also the higher the bounce rate the less Google will like your website. If your site has been hacked, Google will quickly remove it from SERPs. Act quickly to protect your website from hacking attempts and always keep a backup to be prepared for the worst. First and foremost never purchase or sell backlinks as the latest google algorithms have triggered many penalties for many websites because they were using paid links. 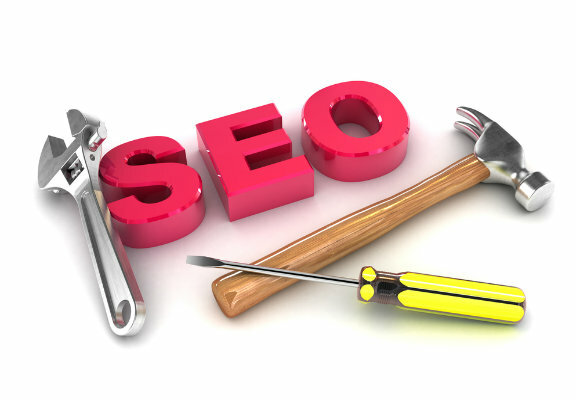 Also you must be very careful so as to not add a great number of backlinks in a short period of time because Google thinks you are using dedicated software to accomplish this. Additionally, if you get a link back from penalized websites you will most likely end up facing the same situation. Finally make sure that your backlinks are both relevant to both your content and your niche. What to do if your website is penalised? First of all be patient and don’t panic. 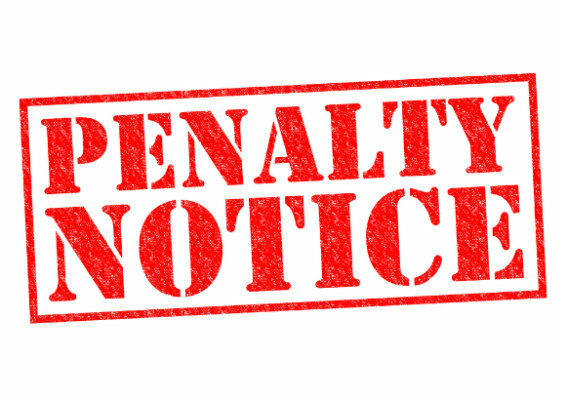 Try to correct all possible problems that may have caused the penalty. If you realise that the penalty derives from troublesome links ask Google not to take them into consideration by using the disavow tool. After cleaning your website make sure you submit a new sitemap so as to give google a notice that your content is new and fresh. Then you must wait until the search engines bots crawl your website again. If, however, Google decides not to remove the penalty from your website, you will unfortunately have to buy a new domain, transfer everything there and start promoting it from the beginning. Please feel free to make a comment and provide us with more useful information. Subscribe to webseoanalytics, start sharing your point of view with us and let’s discuss about subjects of your interest.